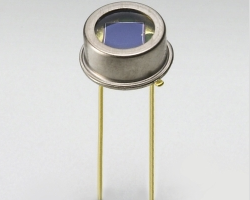 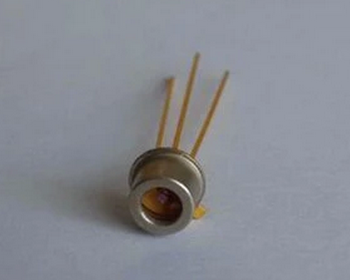 Si photodiodes manufactured utilizing our unique semiconductor process technologies cover a broad spectral range from the near infrared to ultraviolet and even to high-energy regions. 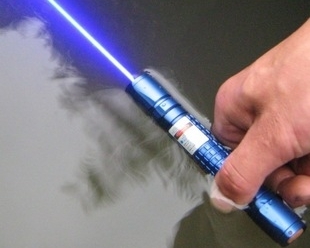 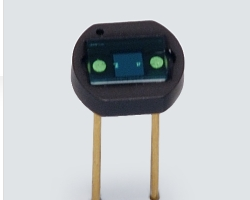 They also feature high-speed response, high sensitivity and low noise. 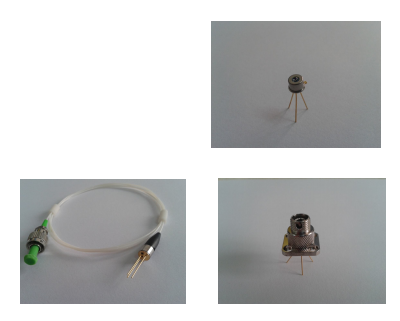 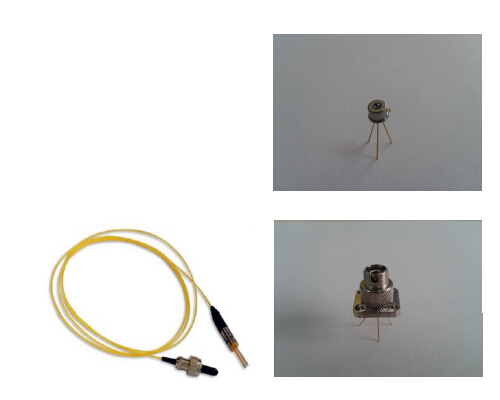 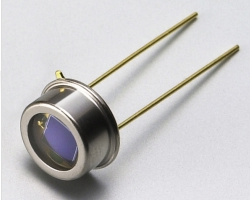 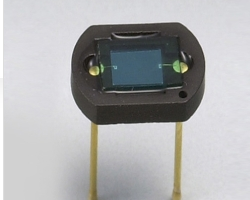 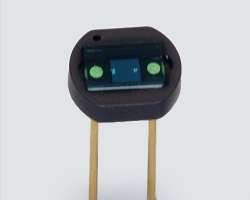 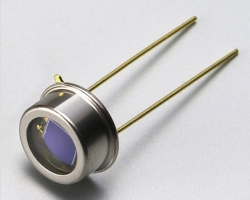 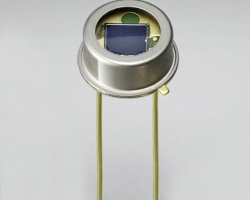 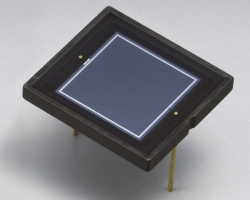 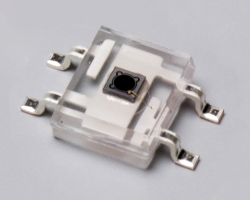 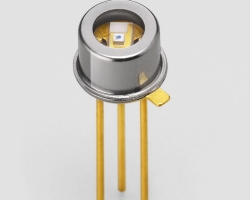 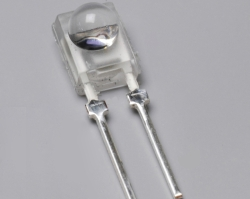 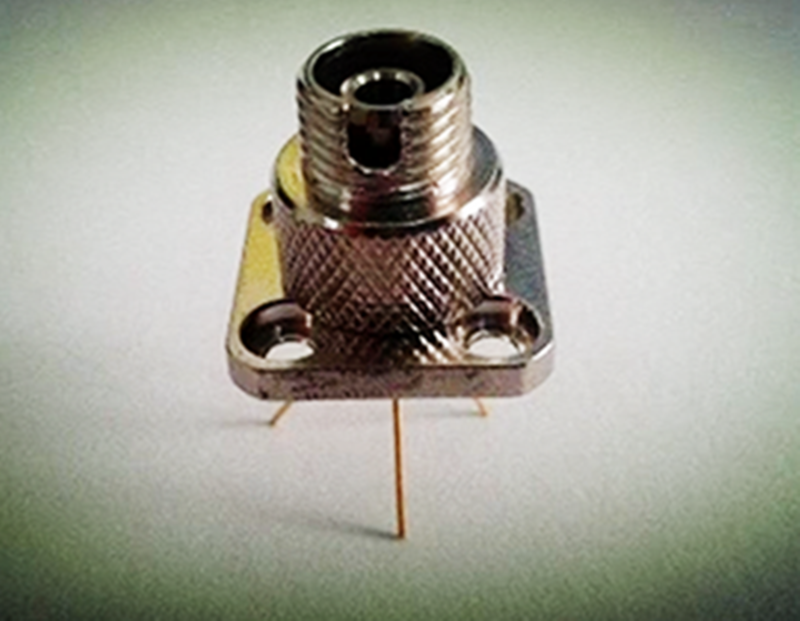 Si photodiodes are used in a wide range of applications including medical and analytical fields, scientific measurements, optical communications and general electronic products. 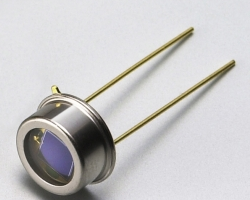 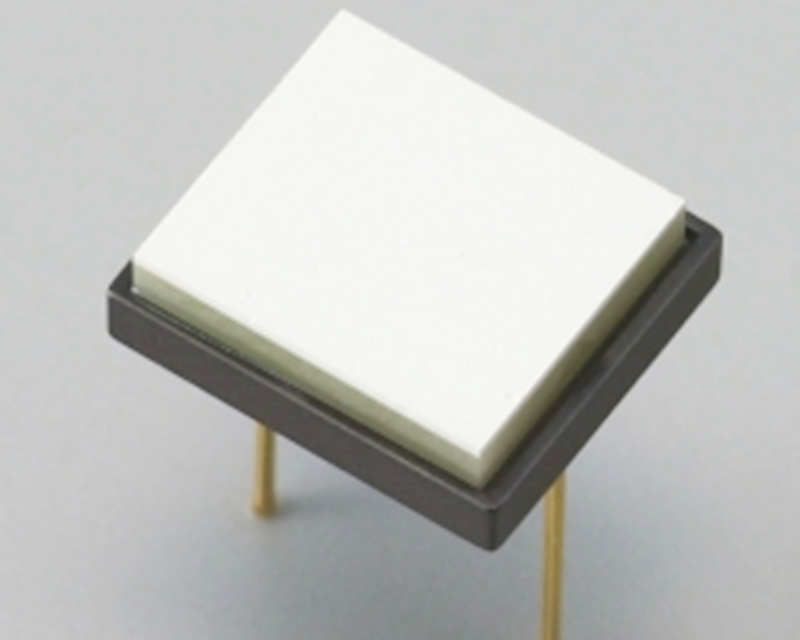 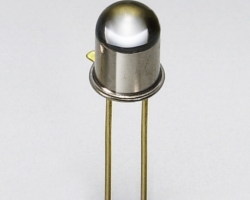 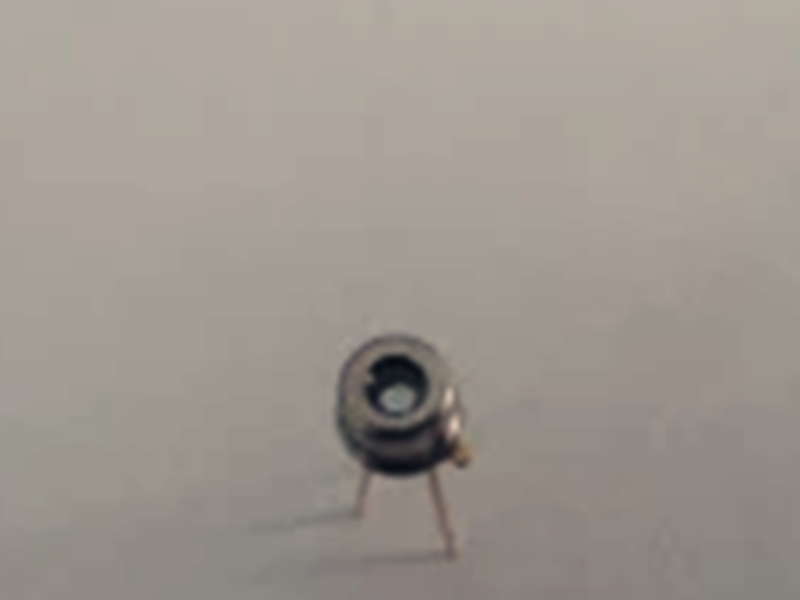 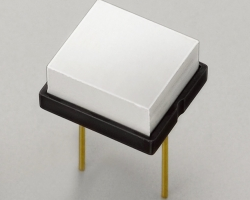 Si photodiodes are available in various packages such as metal, ceramic and plastic packages as well as in surface mount types.